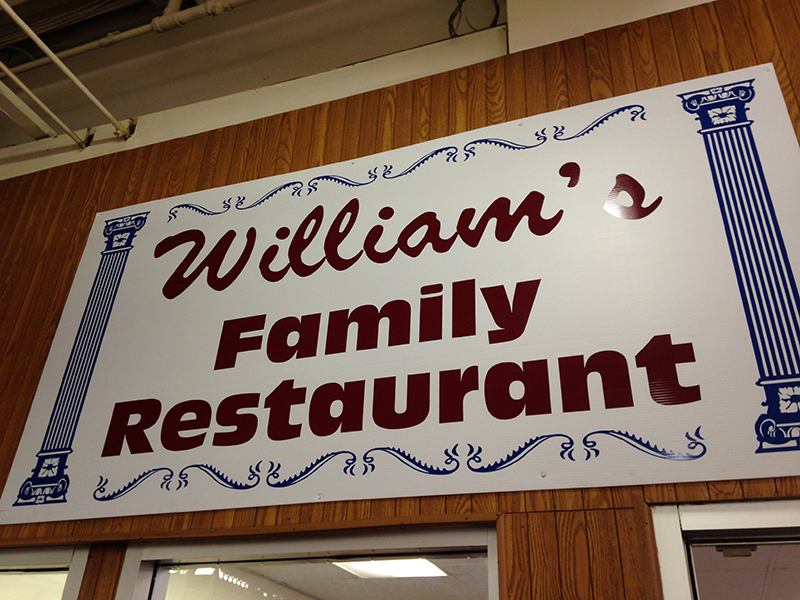 Business info – Our original “Williams” started in 2001-present by John’s father, William. 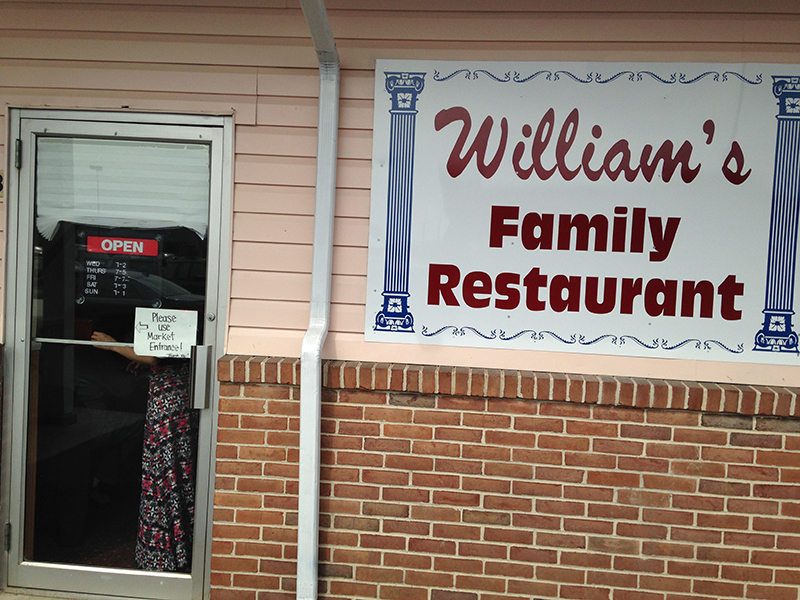 John and Mallory carried on the name to their second location. 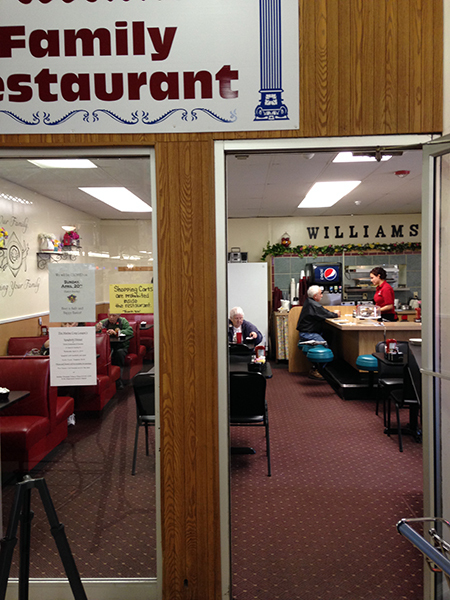 Business features – Wednesday thru Friday we have breakfast and lunch specials. 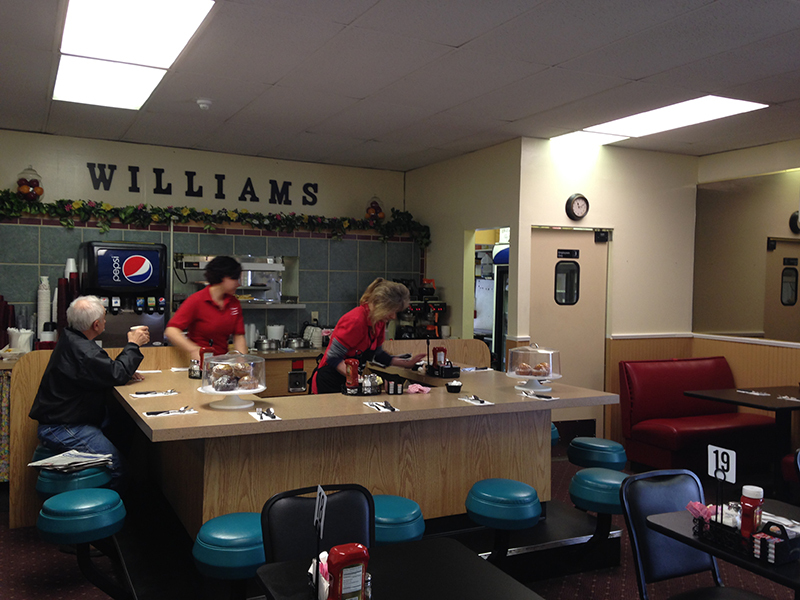 Saturday and Sunday morning we always have a special “weekend special”. Homemade soups! Discount cards! Breakfast/Lunch/Dinner Club Cards!